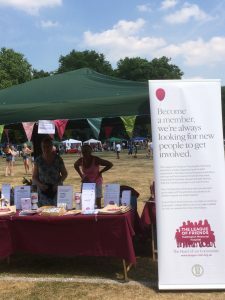 The League had a wonderful day at this year’s St Margarets Fair. The weather was gorgeous, if rather hot, but it did not stop the community turning out and enjoying the day. 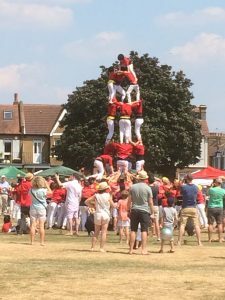 There was a variety of stalls and live entertainment, including an acrobatic team all the way from Spain, who joined their British counterparts and the annual dog show, which always draws a big crowd. We were able to speak to more of our supporters about our current projects, which include the funding of a new X-ray machine for the Hospital and were pleased to be introduced to the new Mayor Ben Khosa, who showed a great interest in our work. 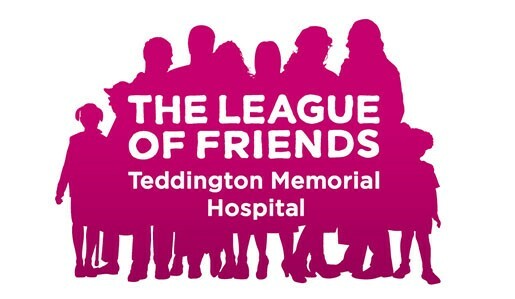 Thank you to our volunteers for their help on the day and to all our supporters for their generous donations, all of which will go towards enhancing the services and equipment at our much valued Hospital. We look forward to attending this great community event next year. Next → Next post: A Kind Donation in Memory of Thelma Haywood.